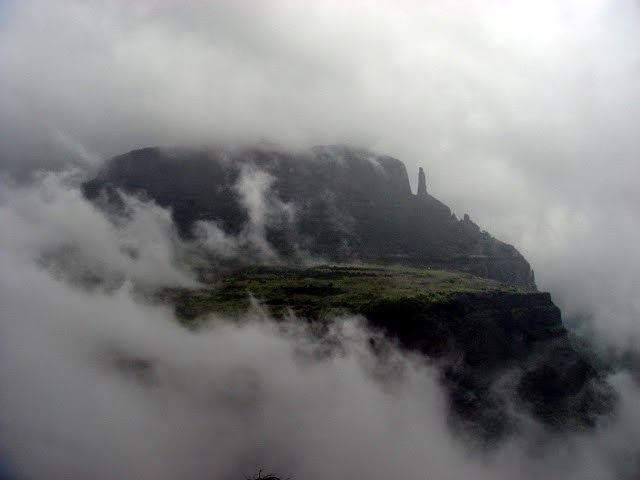 Naneghat is a mountain pass in the Western Ghats range near Junnar in Pune district of Maharashtra, India. 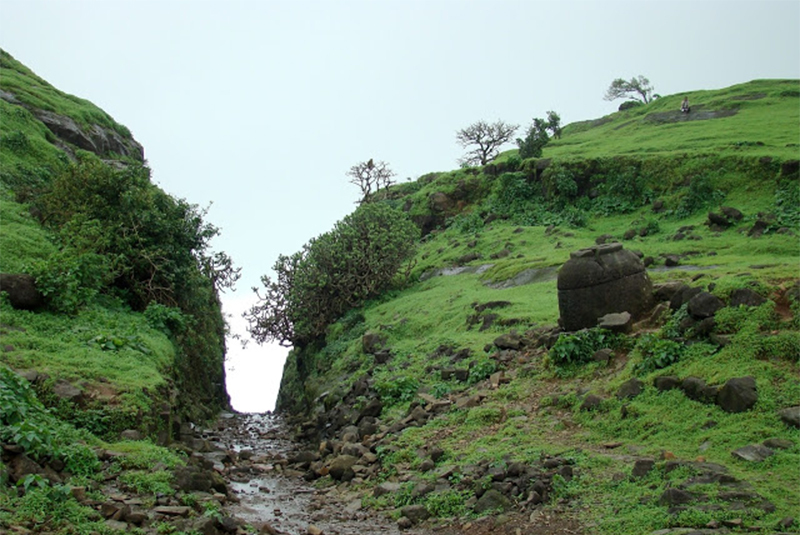 During the reign of the Satavahana (200 BCE–190 CE), the pass was extensively used as a trade route between Kalyan and Junnar. Literally, the name Nane means “coin” and Ghat means “pass”. The name is given because this path was used as a tollbooth to collect toll from traders crossing the hills. Enjoy Streams & return waterfall at Naneghat. You will many Dancing waterfalls in Naneghat Valley. It’s a Very Good Destination to spend a Quality time with your loved Once. Please Call for availability before you book Naneghat Tour, to avoid 5% Transaction Charges. Last date of Enrollment For Naneghat Tour: 3 August 2018 or till seats left. Departure Date & Time For Naneghat Tour: 05 August by sharp 07.00 am from SP College, Tilak Road. Arrival Date & Time For Naneghat Tour: 05 August around 08.00 pm at SP College, Tilak Road. Meeting Time & Place For Naneghat Tour: 05 August by sharp 06.30 am at SP College, Tilak Road. 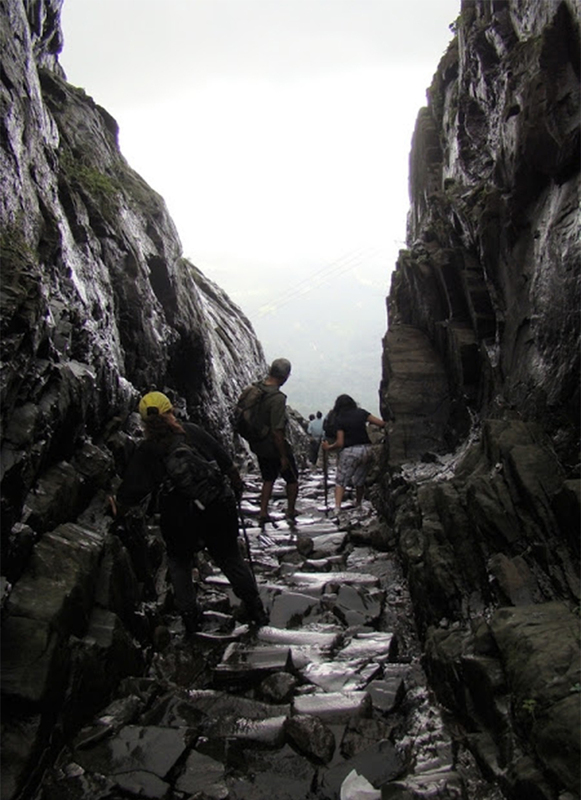 Walking Time (estimated) For Naneghat Tour: Maximum One Hour In & around Naneghat. Age Group For Naneghat Tour: 15 to 50 years (people above 50 years will be allowed after meeting at Explorers Office). Batch Limit For Naneghat Tour: 50 Participants. Mode of Transport For Naneghat Tour: Pune – Naneghat – Pune by Private Non AC High back Bus. Route For Naneghat Tour: Pune – Via Nashik Phata – Narayangaon – Junnar – Ghatghar (Base Village) – Pune. Two Wheeler Parking For Naneghat Tour: Available at Explorers Office Premises at Owner’s risk. After Attendance Departure for Naneghat Tour. Change your cloths in a Home / Changing Tent. Have a Delicious Homely cooked Maharastrian Lunch in a Local Home. Transport by Non AC High Back Private Vehicle (Pune – Naneghat – Pune).